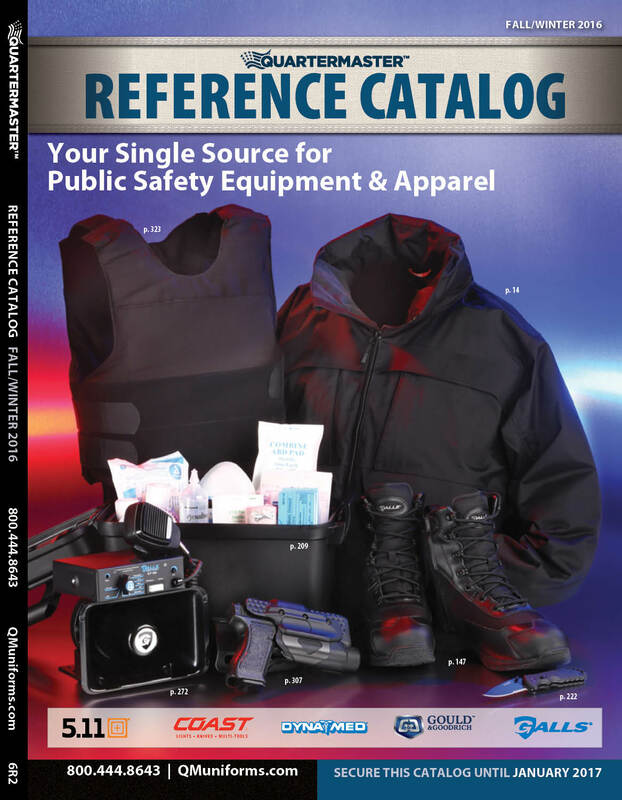 In an effort to ensure you receive our newest catalog, please allow 3-6 weeks for delivery. YES! Keep me informed of promotions, and special deals!